Thank you for wanting to donate to Latinas 4 Latinas. We are accepting donations via Paypal or by check. For online donations, please click the button below or fill out the form provided below. 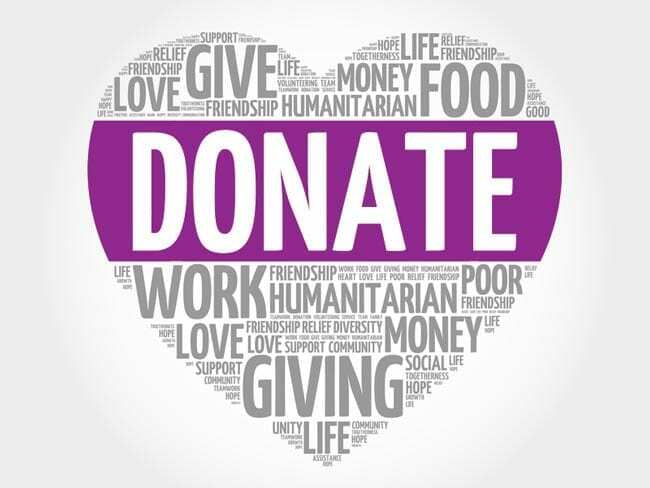 For your donation via check, please make your check payable to Latinas 4 Latinas, and send it to the following address: Latinas 4 Latinas Attn: #Latinas4Latinas, P.O. Box 11377, McLean, VA 22102-1377. Your cash donations are tax-deductable.